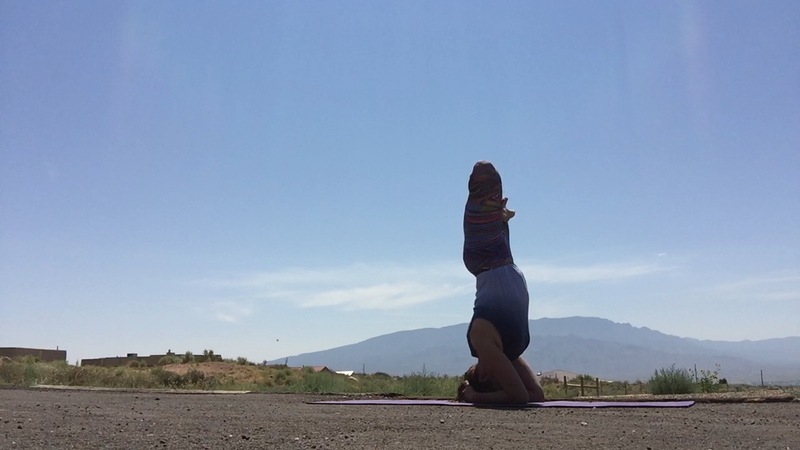 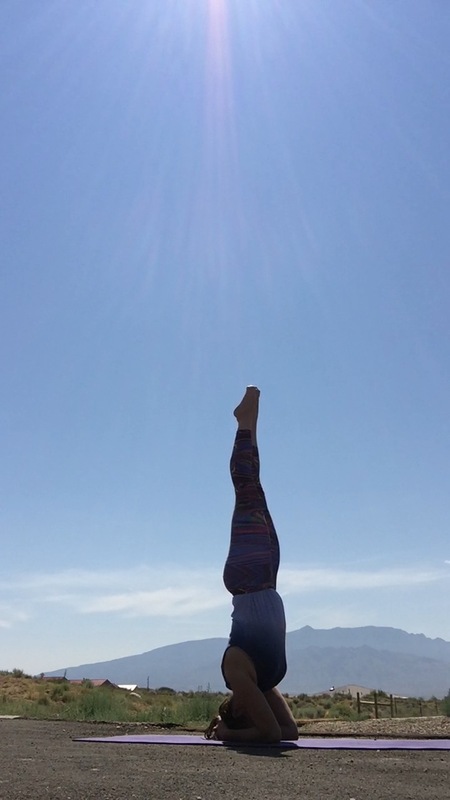 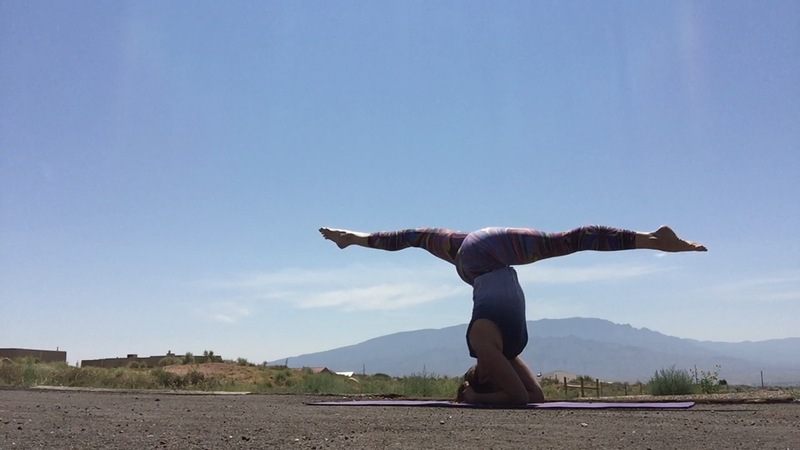 Today’s post for the #yogagivesbackchallenge is headstand. I wanted to use the Sandia mountains as my backdrop so I just raced out to do a few variations before it gets too hot. 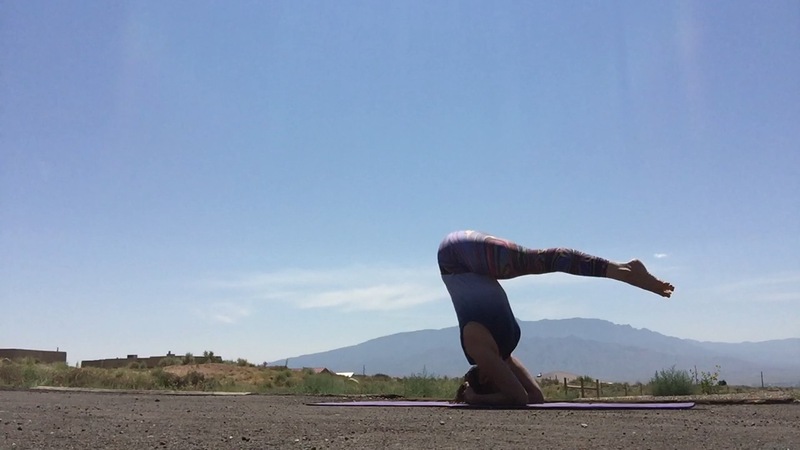 🙂 Here are my favorites…..
Now it is time to clean the house so I can watch a movie later guilt free.